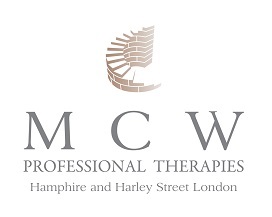 Popular Harley Street therapist Mike Ward, the founder of the London Anxiety Clinic and the Hampshire Anxiety Clinic, is soon to be writing all about anxiety. Here in Chandlers Ford Hampshire Mike works with many people who come to see him to overcome their problems with all types of anxiety, he wants to share with you what all the different types of anxiety there are, his top tips and an anxiety tool box on how to help tackle the unwanted symptoms. Keep an eye out for further detail...Whilst Mike is writing these top tips, please click on and visit the clinics mentioned above or arrange a consultation with Mike at his Anxiety Clinic, in Chandlers Ford or at his Harley Street anxiety clinic London.